Shasta the skunk. 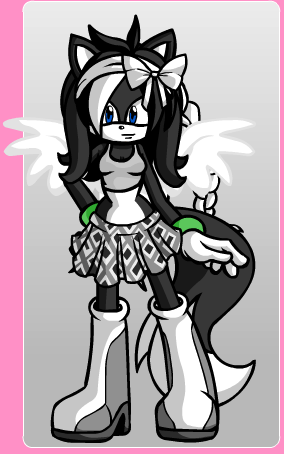 my new oc, dollmaker by gen8hedgehog, shasta is mine.. Wallpaper and background images in the Sonic Fan Characters club tagged: sonic fan character fanart my the skunk shasta. my new oc, dollmaker by gen8hedgehog, shasta is mine.